This is an amazing story of creativity, compassion and ingenuity! Debbie Weiss teaches knitting, crocheting and beading at The New Jewish Home in New York. 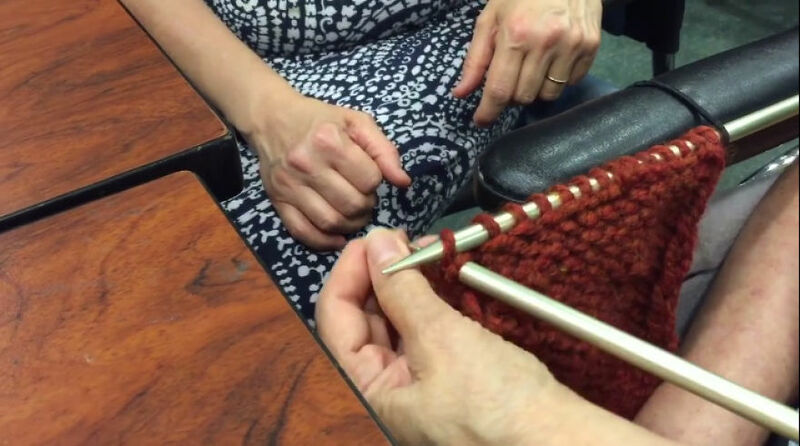 She wants her students with physical limitations to be able to do the hobbies they love so she created a technique she calls “adaptive knitting” which allows students to knit with one hand. Watch the video below to see adaptive knitting in action. 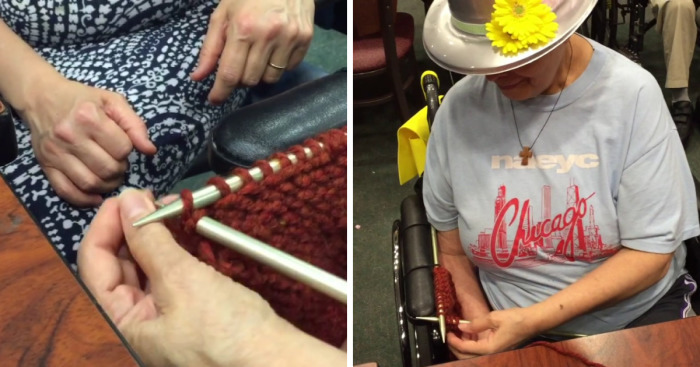 Debbie Weiss designed a simple hack to allow her students with physical limitations to knit! 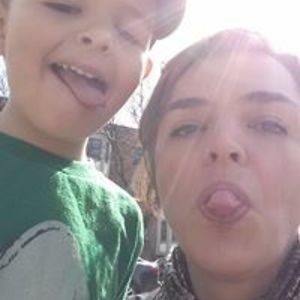 Danielle works in digital communications and community management. In her spare time she enjoys exploring art galleries with her husband and kid, and she’s been known to get crafty now and again. She blogs at knithacker.com.